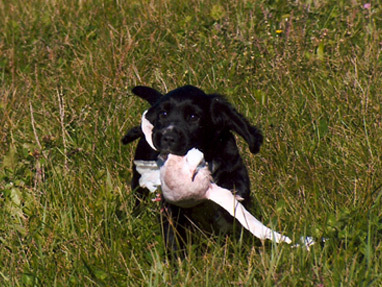 English Cocker Spaniels are a breed that can do it all: hunt, agility, therapy, companion, and are great with kids. 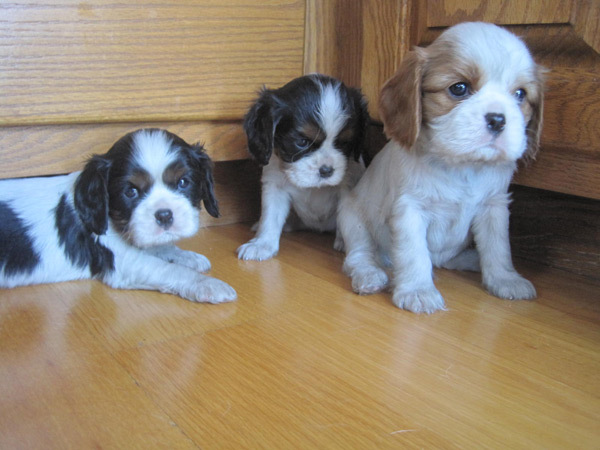 They are friendly, energetic, fun loving, loyal, and eager to please. 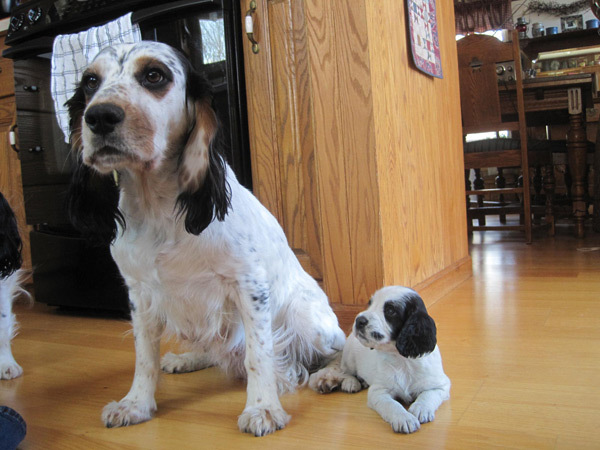 A lot of dog in a small body. 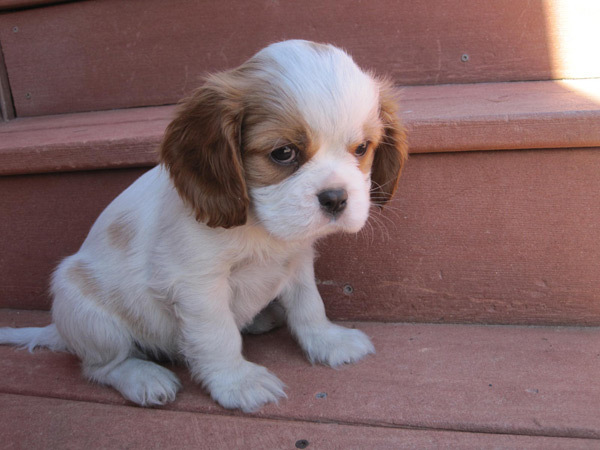 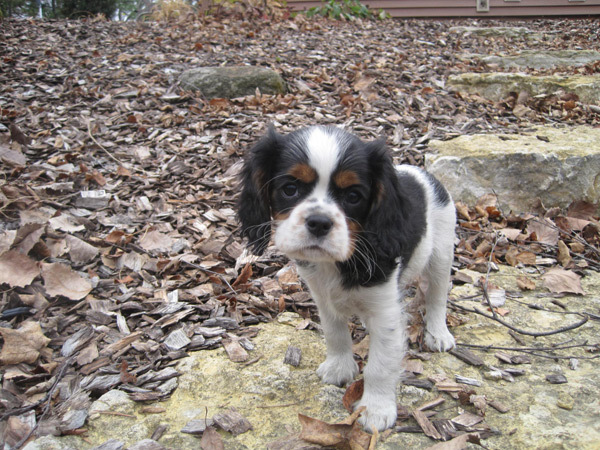 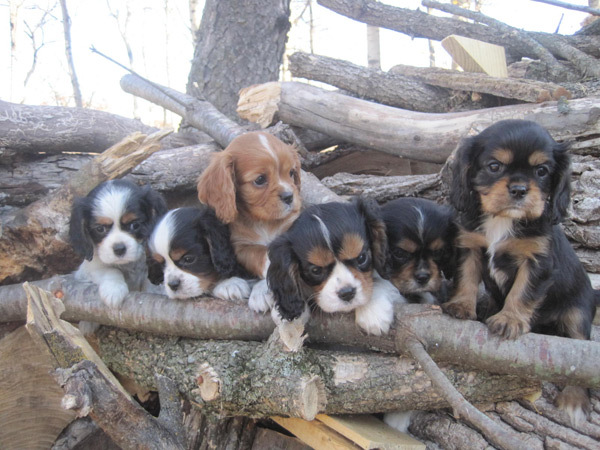 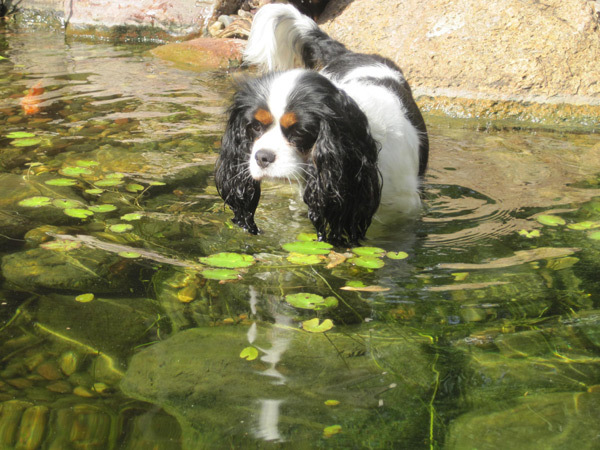 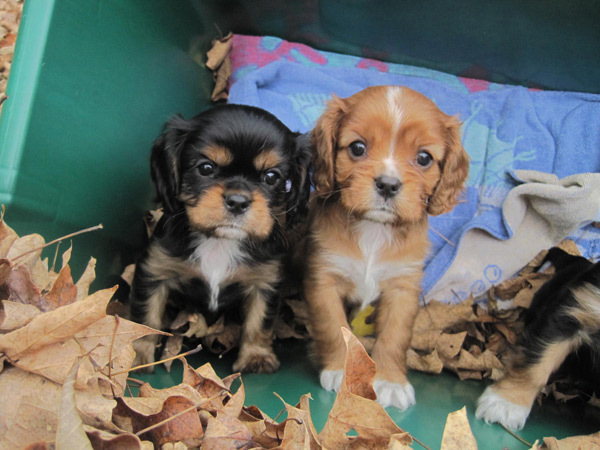 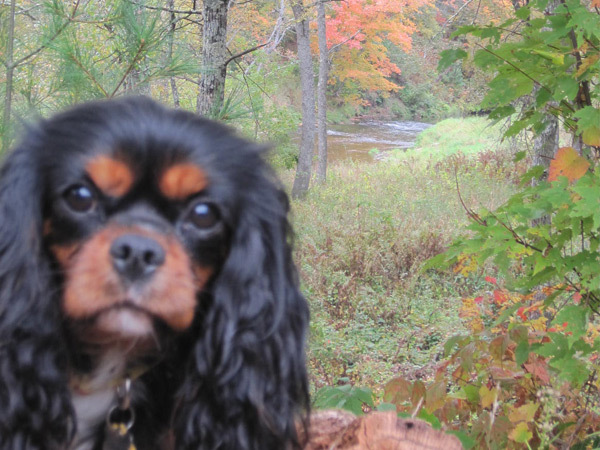 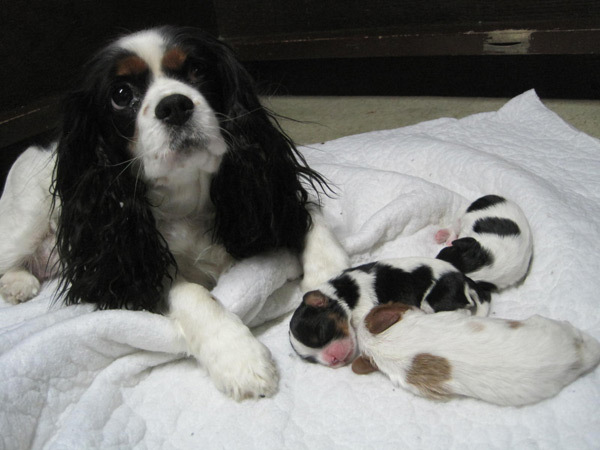 The Cavalier King Charles Spaniel is a small spaniel with a silky, smooth coat. 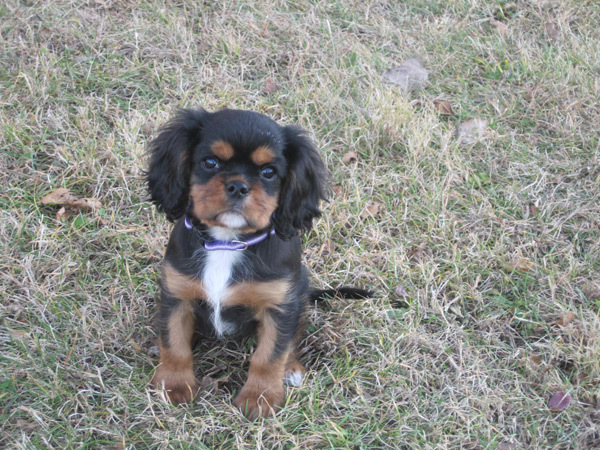 They are highly affectionate, playful, extremely patient and eager to please. 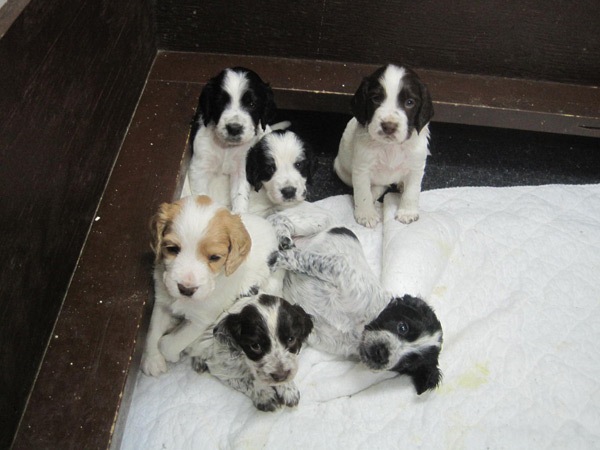 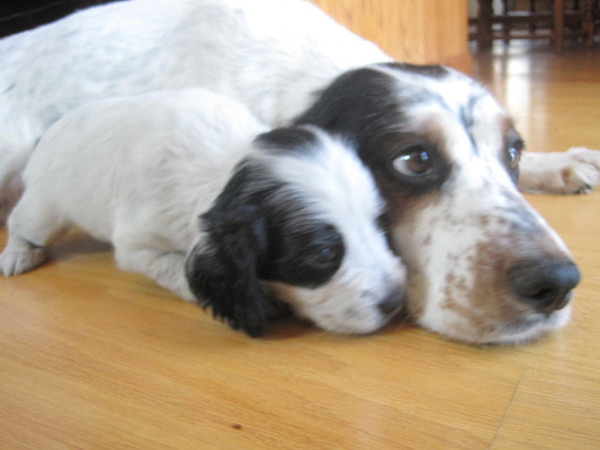 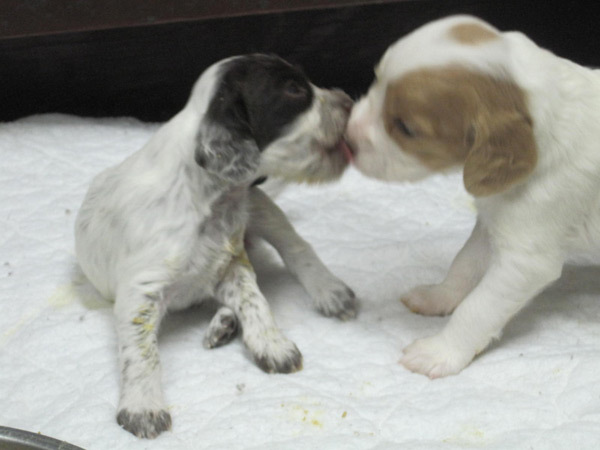 Just as the English Cocker, they are good with kids and other dogs and highly adaptable to any environment. 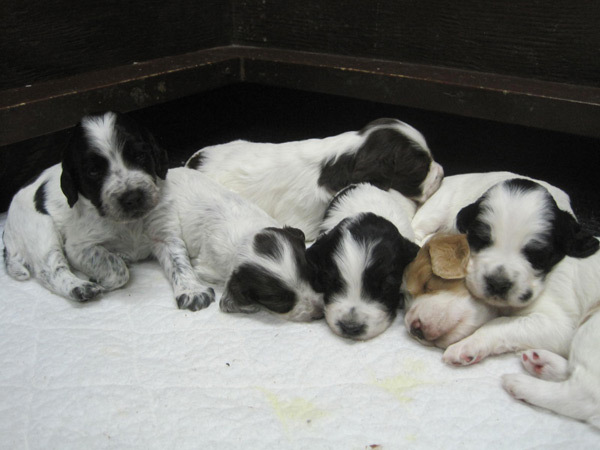 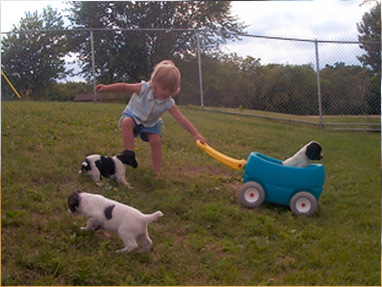 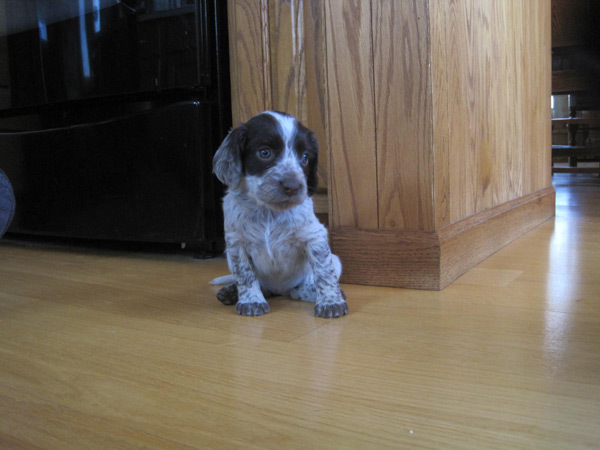 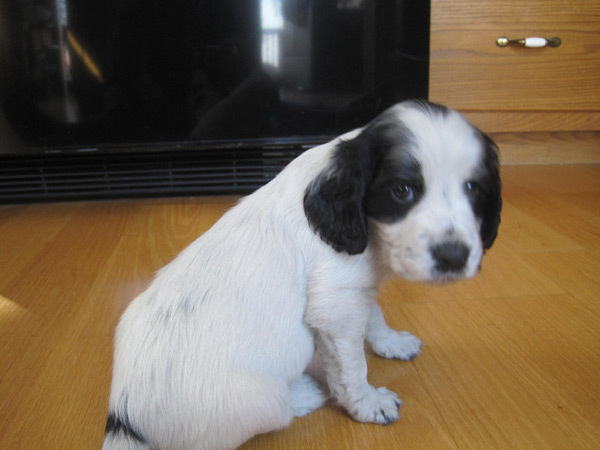 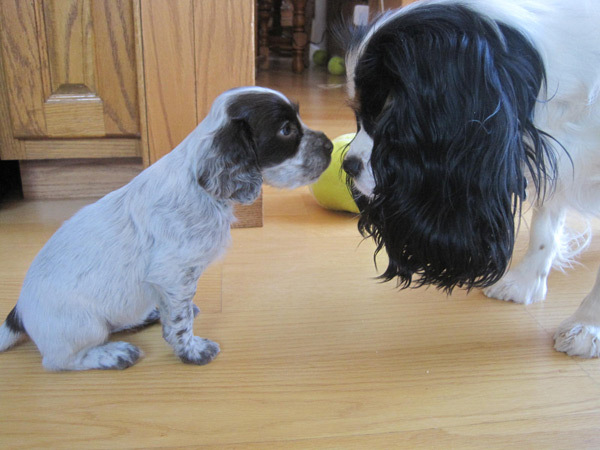 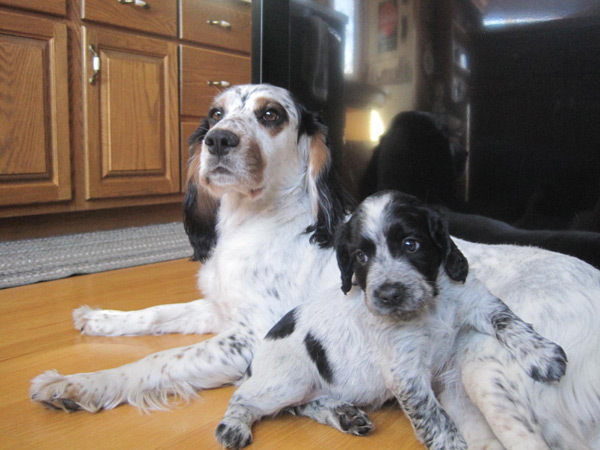 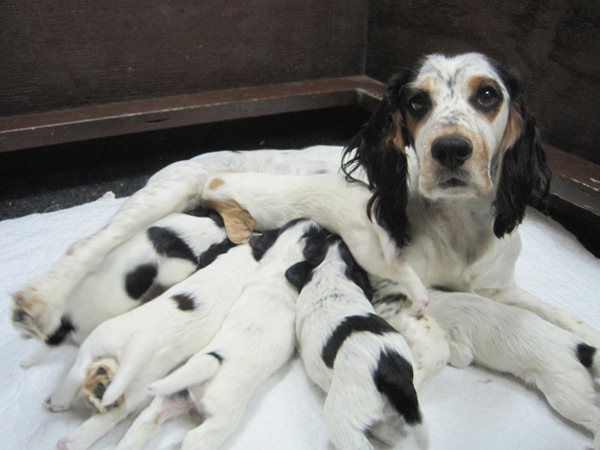 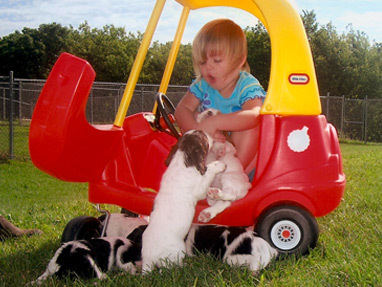 Contact us for more information about available puppies at 507-454-1123.